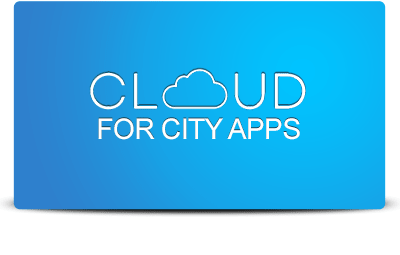 The City of Barcelona has been using ICT to improve urban functions for more than a decade now, with dispersed projects running in various departments. It also has a long experience in developing Living Lab initiatives. 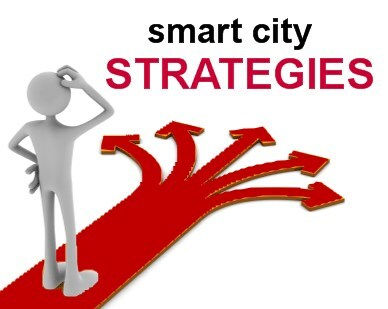 URENIO, a global expert in smart cities and their strategies, is going to publish a series of articles presenting real cases of smart city strategies. We will also mention how they are coming along, as well as our top suggested informational sources for each one of them.